Spring is less than a month away, which means spring landscaping in Colorado is just around the corner. 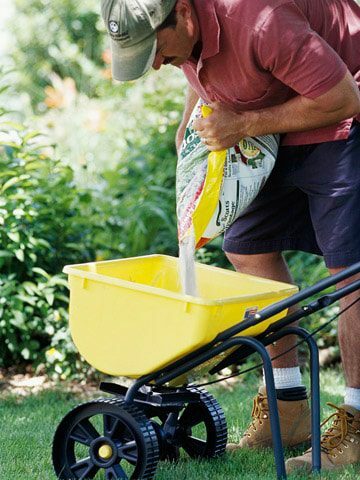 While it’s still a little early for planting without the worry of snow or frost, there is plenty you can do to finalize plans, prepare the soil and begin enhancing your curb appeal. Go ahead and plant. Just do it indoors where your plants will be safe from the remainder of our storms and freezes. Use small pots to sow hardy annuals and perennials to add to your garden in late spring. Are you hiring a professional landscaping company? Will the work be done in phases or all at once? Have you identified the areas that get the most sun, wind and shade, as well as those with drainage issues? What pests will you be dealing with, and are you prepared for them with fencing, mesh, and/or pest-resistant plantings? Clean up your current landscape. Use weekends to begin cutting back ornamental grasses and late-blooming fall perennials. Remove dead plant material and garden debris. When the weather is nice enough, you can start turning the soil bed by bed, being careful of perennial roots and bulbs. You can also use Lifescape’s professional landscaping and maintenance services to prepare your landscape. Prepare lawns. Nothing is worse than staring at brown patches of lawn once spring is in full swing. Take soil samples to test the pH of your soil. Amend the soil as necessary and add appropriate fertilizers. 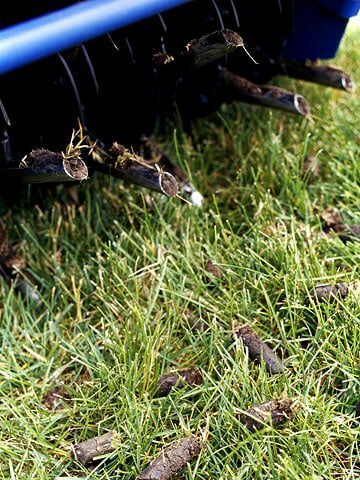 Your soil will be ready for reseeding in late spring. Prepare plant beds. 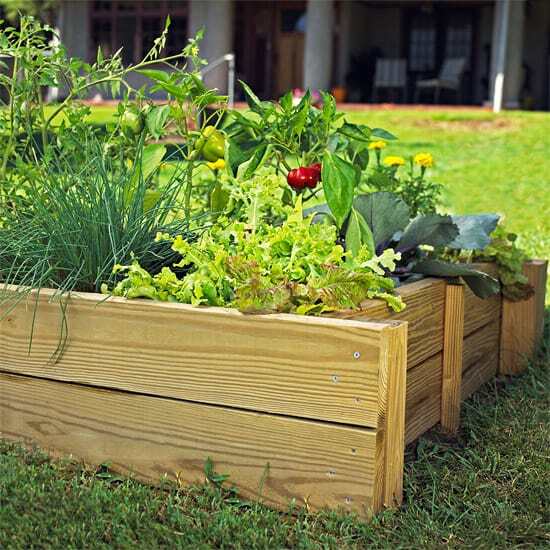 Similar rules apply to your plant beds. 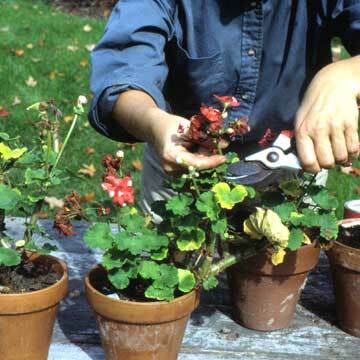 Remove dead plant material and turn the soil. Cover them with plastic sheets to create a greenhouse effect, which will warm the soil below so it’s ready for late spring plantings. 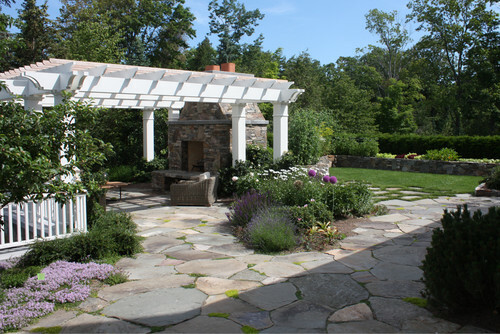 Contact Lifescape Colorado for professional assistance with your spring landscaping in Colorado.